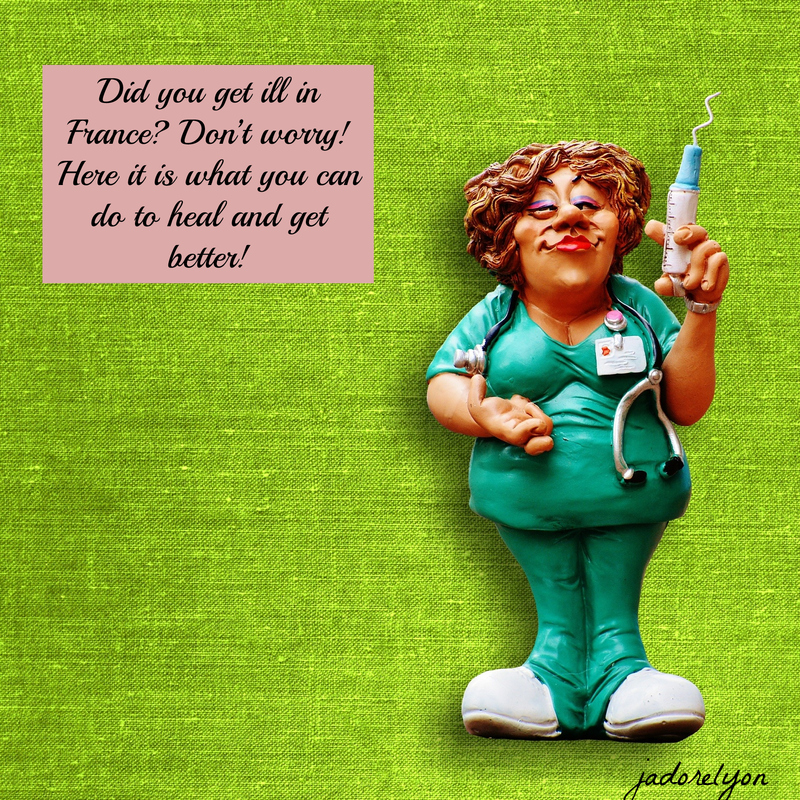 Did you get ill in France? Don’t worry! Here it is what you can do to heal and get better! 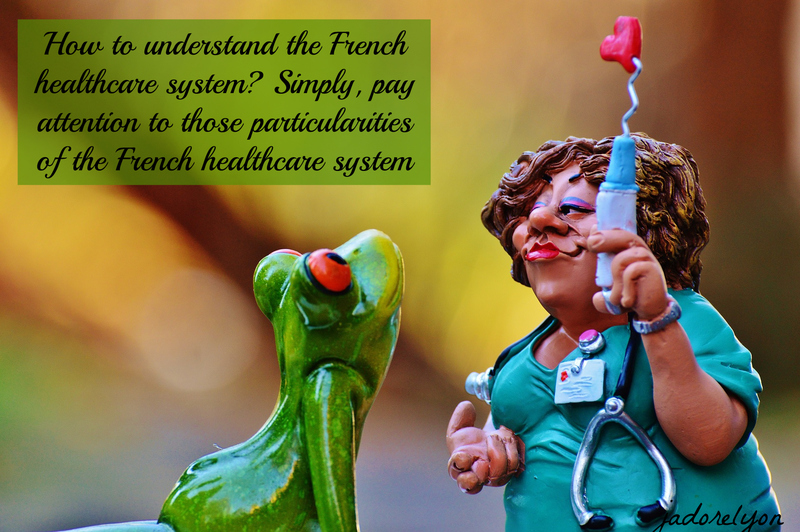 It is really not that complicated tonuse the French healthcare and once set up, it works very well. Although, you need to pay attention to few differences and particularities of French ways of doing things…which are very specific indeed. But let me start from the beginning. 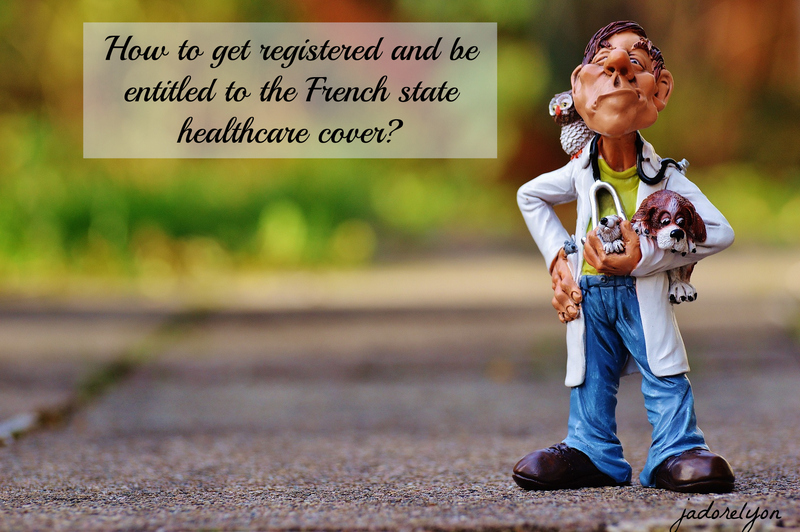 How to get registered and be entitled to the French state healthcare cover? 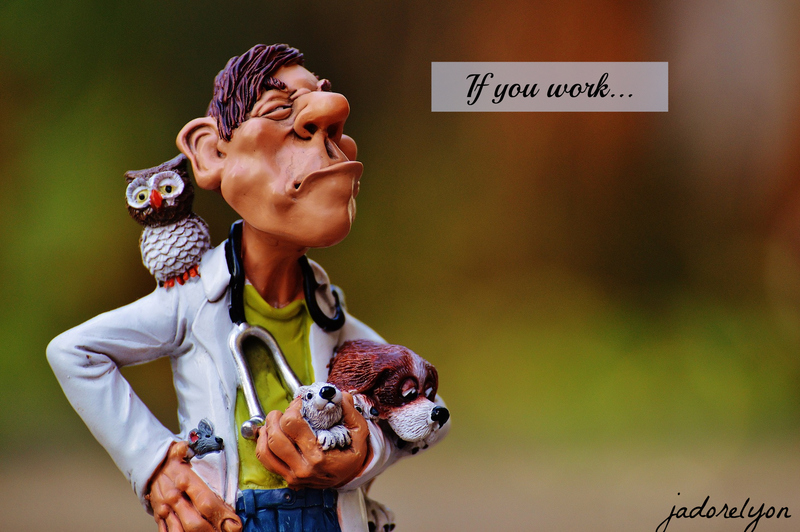 If you work, once you registered with the French social security system, you will be entitled to the Caisse Primaire d’Assurance Maladie (CPAM), so called La Sécu (the most popular social healthcare organisation). If you are freelance worker, you might consider signing the Régime Social des Indépendants (RSI). Anyways, the easiest way to get basic healthcare in France is to be employed for more than 60 hours a month for more than three months. If you don’t work, but you have a French partner, even a boyfriend (or a girlfriend, I guess), with whom you live at the same address, you are also entitled to the CPAM. Yes, yes – it is super news! In order to register and get more information check here. For your registration, you will need such documents as your passport or national ID card, proof of your long-term residence, marriage or birth certificates if your family are to be included, evidence of income and proof of address in France. Once you are registered fully with CPAM, you will get the carte vitale which will be your new best friend in France. You will need to show it when visiting a doctor, hospital, pharmacies. It is swiped by the healthcare professional which registers the treatment with the CPAM. You still need to pay for all the services and medicaments upfront, but in some pharmacies the discounts to which you are entitled, will apply automatically. So you might leave the pharmacy with the bag full of medicaments, paying nothing. But be prepared to have a big pharmacy bags, as French likes their pills everywhere and anytime. If you want 100% healthcare cover then you will have to buy a private (top up) health insurance policy, called a mutelle. Good to know: If you are employed, most of the companies offer this top up insurance. In terms of payment, if you pay for the treatment, first the state pays for it the 70% and than automatically the relevant mutuelle policy applies via the carte vitale system. So usually you dont need to do anything to be reimbursed. Only in case of the very particular treatments and medicines, you need to call the mutuell to ask if the will reimburse it and after, send the invoice which you can always easily get. A bit of hassle and paperwork but what do you expect..it is France! 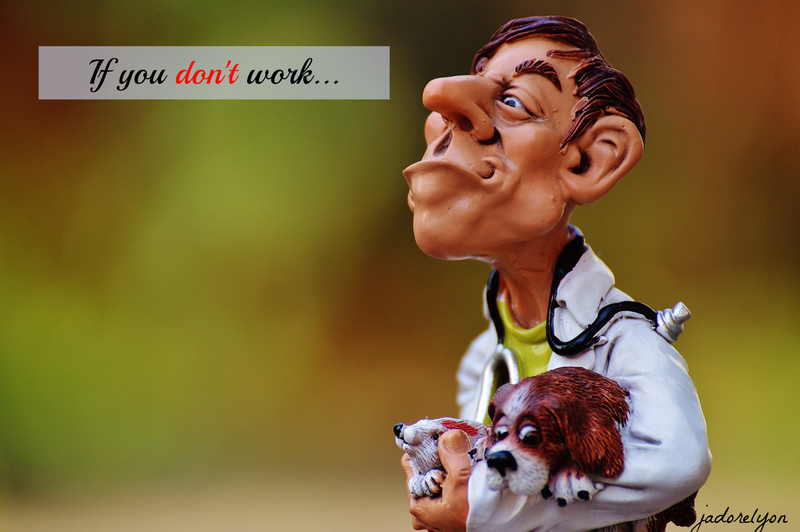 Very interesting: Some patients can obtain 100% coverage under certain conditions. If they have a chronic medical illness (such as cancer, insulin-dependent diabetes and heart disease), which requires long-term care. The general doctor will arrange it for you. Very important and strange: You always have to pay directly after the visit to the doctor and you are then reimbursed. But it’s extremely important for you to take a cheque or cash to pay for services. Some doctors won’t accept the bank cards. The good news: For all you pay: the consultations, the treatments and the prescriptions, you are being reimbursed usually within a week. Lastly and most importantly, I will share with you my best tip ever! There are mondoctor.com and doctorlib.fr websites (and phone apps) which are online registrations services for the doctor appointment. It is very easy to use and so simple and so convenient that I couldnt ask for more. 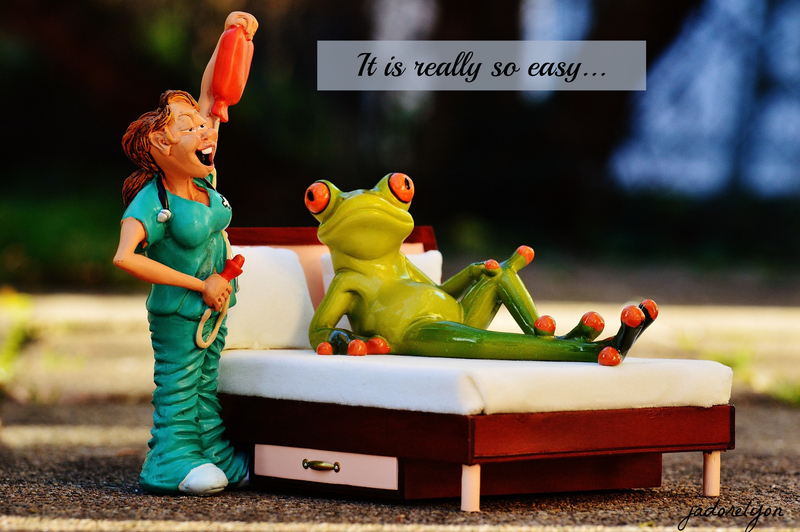 Basically, you sign up, and look for a doctor, or specialist in the area of France where you want, then you look for their availability and book the appointment in 2 seconds. It’s great as you can see when the doctor has a free slot and you dont need to call. On top of that, in some cases, you can find a doctor who speaks English etc. I use it now all the time! Free of hassle and still in France! It is possible! 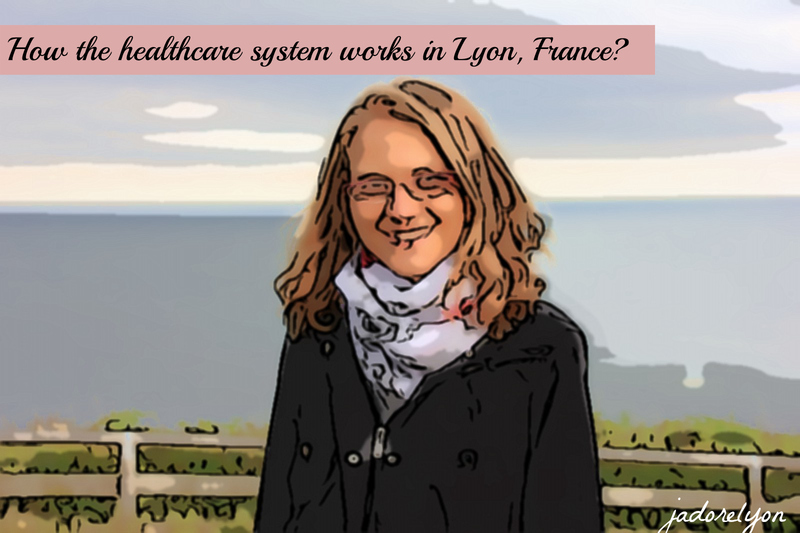 I hope you are now not afraid to get sick in France but from the bottom of my heart I wish you the best health and the very little opportunity to use the healthcare system in France! Stay strong and healthy! Bon Sante!